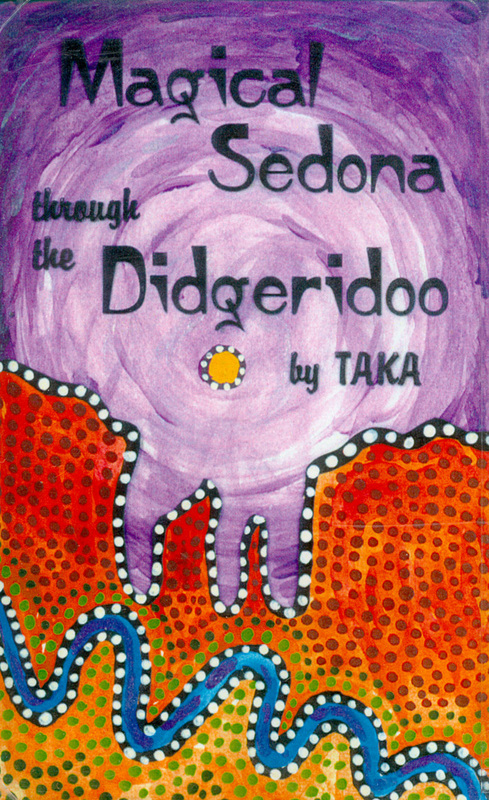 "Love is not about giving to people everything they want. Love is not about physical seduction. Love is not about enslavement. And love doesn't have anything to do with owning a person's children. 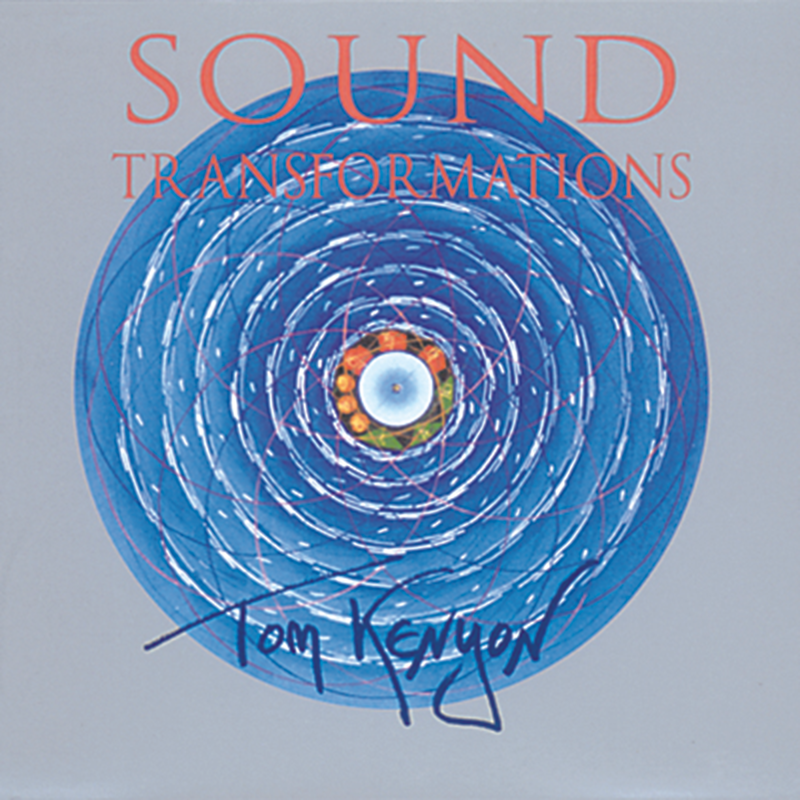 We can't tell you how many requests we have had over the years for a recording of Tom's transformational tones. 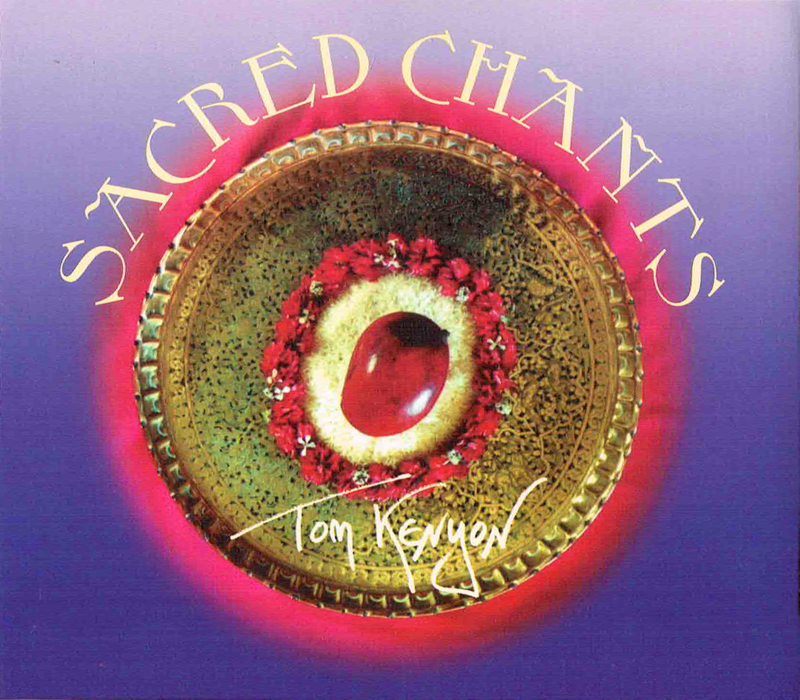 Tom Kenyon turns his four-octave-range voice into this exquisite collection of world chants. 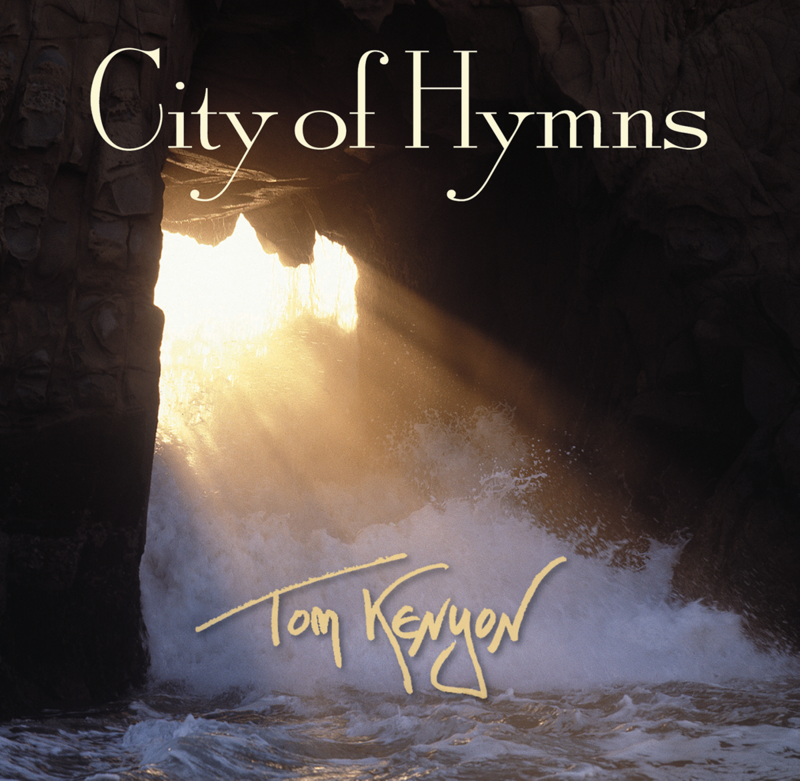 The fragile openness of the heart and piercing awareness of authentic truth are stinging in this album of Tom Kenyon's own songs.